Twas’ the night before December and all through Breckenridge, a buzz could be heard that we’re offering a FREE gift when you book your stay at the Grand Lodge on Peak 7! 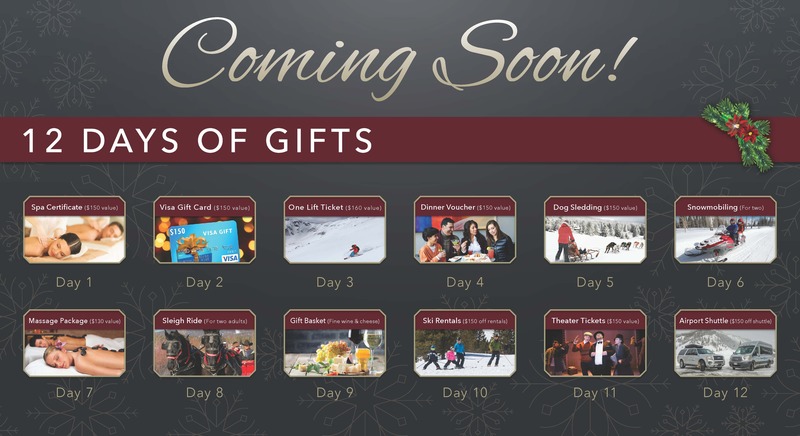 Starting tomorrow, December 1, you can access the first gift of the 12 Days of Gifts. Be sure to check your email tomorrow — you won’t want to miss this! Reserve your lodging that day to lock in your gift. Gift of the Day expires each night at 11:59 pm MST. Stay by 4/21/2019 at the Grand Lodge on Peak 7 for up to 40% off when you book your lodging and gift.